Humankind has always had an affinity with stones and crystals. The use of talismans and amulets dates back to the beginnings of almost every ancient civilization. Minerals, gems and crystals were used to release mental, physical and spiritual blockages, to achieve emotional and spiritual balance. The meaning, ways and forms in which the stones were used, are various and differ from one civilization to another. Here are some of the most wonderful stones you can find in our jewelry. Enhances integrity, willpower, practicality and correct use of power. Brings ideas into reality. 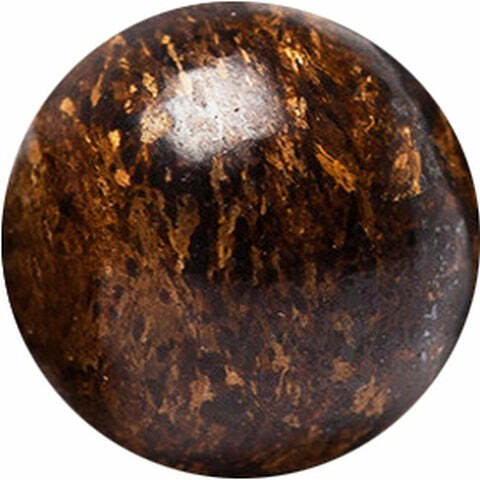 The tiger eye brings good luck and protection from the evil eye while promoting balance and strength to get through difficult phases of life. Sometimes called the wisdom stone. Unites the logical with the spiritual. Encourages rational thought, objectivity, and truth. Brings truth to communications. Encourages honest emotions. It combines energies of Heaven and Earth. It is a healer of the spirit that includes wisdom, trust, and kindness. 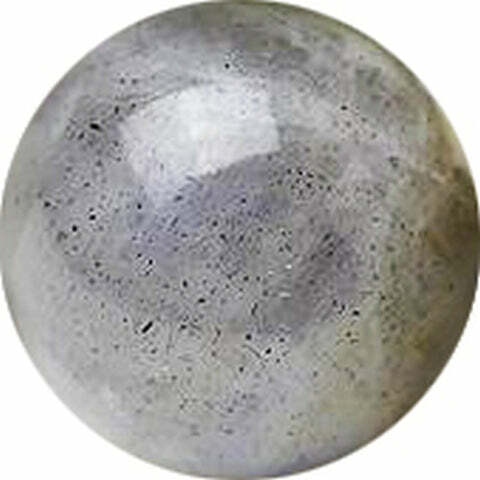 This stone gives strength, psychic sensitivity and connection to the spirit world. 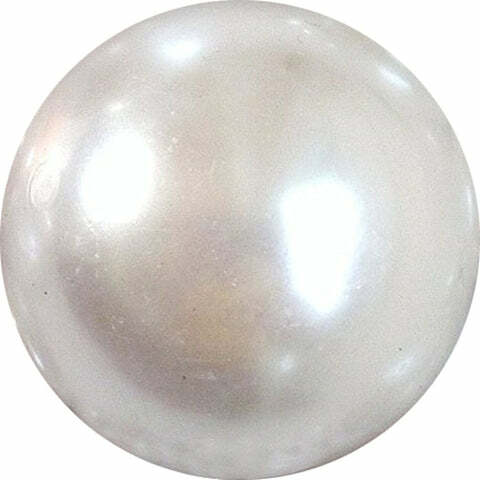 Also known as a symbol of wealth. Brings mental clarity, boosts self-confidence, leading one to self-perfection. Brings deep power, and inner strength. Calms the mind and strengthens the will. Increases psychic ability while purifying the body, mind and spirit. Lava stone gives strength (physical and mental) and clarity when facing difficult situations. It is a great reminder of one’s inner passion. It fires the will and creation. It can be very useful for those who are indecisive or weak. This is a powerful protection stone. 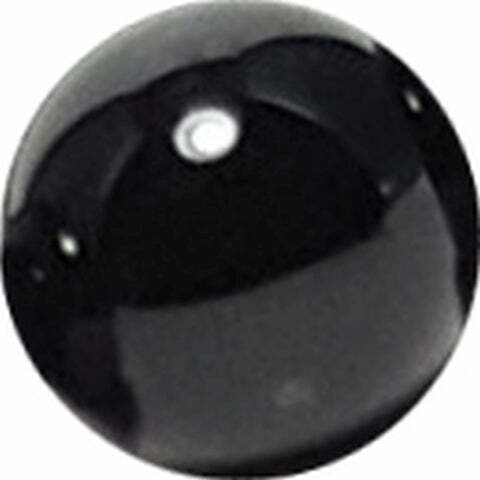 Onyx actually absorbs and transforms negative energy, and prevents the drain of personal energy. In times of stress it aids in the development of physical strength and stamina. Carries a very deep connection to the earth. Gives gentle guidance, clear thinking, organization and completion of projects. Provides balance and gives protection. It gives you courage to speak out and have personal independence. A stone of inner wisdom. 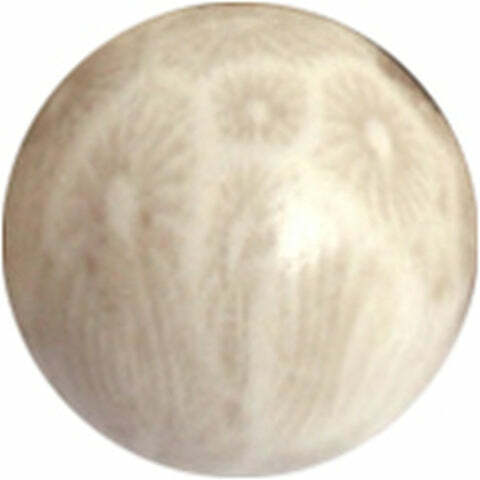 It offers peaceful, centered awareness and enhances psychic and mental abilities and beauty. Amethyst also helps overcome addictions and protects in stressful situations. Helps create balance between the mind and the body. Aids in meditation and sleep. Releases us from our old habits to allow growth towards higher values. 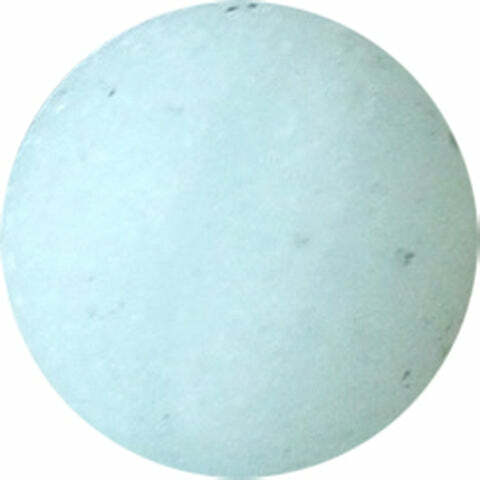 Helps with optimism, will and courage, dissolves negativity and protects the soul. One of the most powerful rocks in nature. It protects the wearer against all kinds of negative actions and emotions. Allows one to feel free, present and calm. This stone of truth heals and enhances the gift of prophecy. 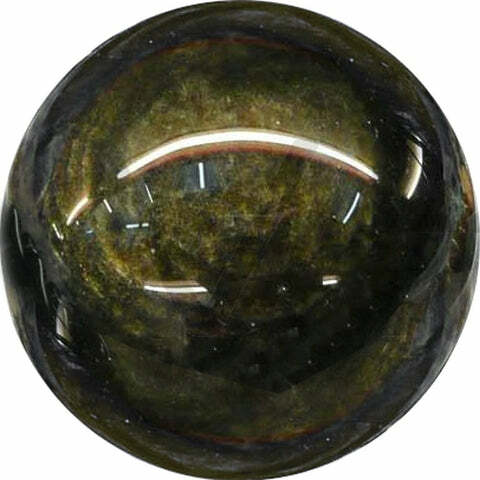 A wonder stone for calming upset states of mind and emotion. Decreases an overly critical state of mind, selfishness, stress, and anxiety, bringing calm and relaxation. Decrease anger originating from within or externally. 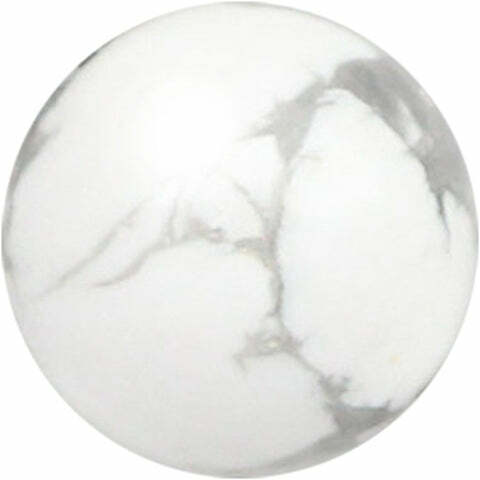 Stone of good fortune, they are a magnet for positive synchronicities. By helping us to find our true purpose in life, they activate our dormant capabilities and give us the courage to live our dreams. A stone of truth, honor and trust. Increases intuitive wisdom and improves communication. Provides the freedom to express one’s thoughts and feelings and to set strong boundaries. Protects against electromagnetic pollution. Helps one to see their strengths and weaknesses, and encourages grounding both with the Earth and in reality. 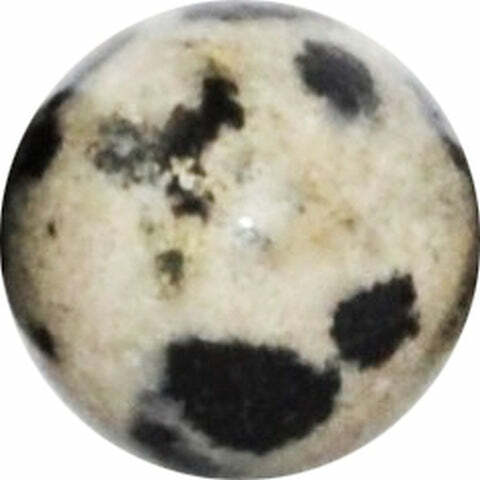 Dalmatian Jasper increases loyalty and is beneficial for long term relationships. Brings a sense of fun to one’s life. Has been called the ‘garden of the sea’. A good aid for meditation or visualization. Symbolizes life and blood force energy. Used for heating and stimulating the bloodstream. Used as an aid to depression or deficient nutrition. Used as a protective and guiding talisman said to keep travelers from harm and guide their way in the darkness. Strongly associated with femininity. A stone of inner peace, balance, calm and love. Symbolize wisdom acquired through experience. They are believed to attract wealth and luck. Known for their calming effect, can balance one’s Karma. 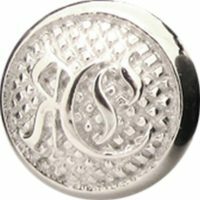 Strengthen relationships, symbolize the purity, generosity, integrity, and loyalty. Symbolizes wealth and prosperity. It increases the power of most stones, while activating them to their greatest potential, especially turquoise and coral. It is the metal of emotions, the psychic mind, and of loving and healing. Helps to stimulate your inner awareness, bringing you closer to self-discovery and self-fulfillment. It helps to unify the mind, body and spirit so that your whole energy can work in harmony to help achieve your dreams and goals. 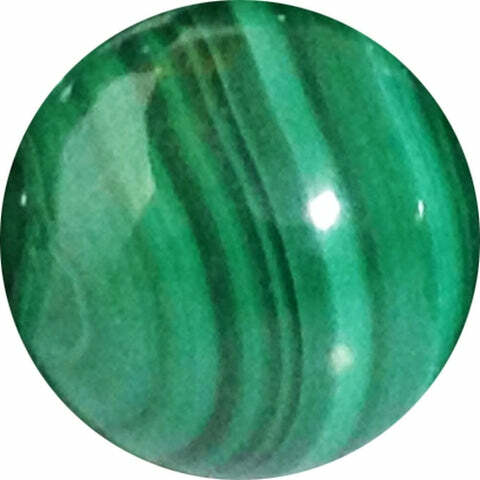 Protects you from negative entities and creates a strong barrier around you energetically. 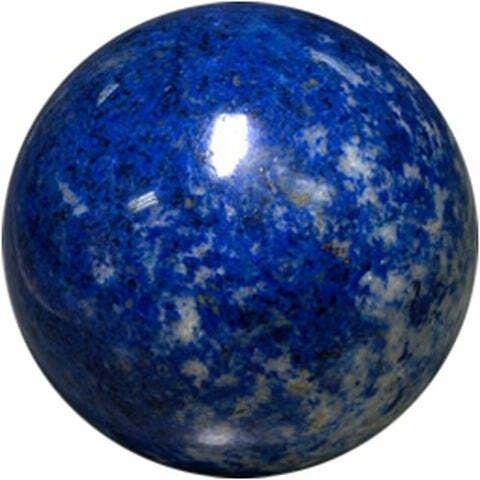 It aids creativity, enhances the development of your intuition, and is a strong stone for the heart, both for the physical heart and to aid your healing emotionally. Helps to restore harmony and to strengthen your self-confidence and alleviate any feelings of self-doubt. Send back the negative energies to the sender. Instills the inner strength and courage to pave way for your dreams to come true. The resemblance of Pyrite to gold has made it a traditional symbol for money, prosperity and good luck. It enhances your willpower and motivation, making it especially helpful in overcoming bad habits. Help you feel balanced, energized and full of positive energy.